One of the trending open source development frameworks, MEAN stack is used to build hybrid, single and multi-page web apps. At Credencys, our highly skilled developers mainly focus on MEAN Stack development services and delivering agile, scalable, and customized MEAN Stack web application solutions that set a new level of success for your business. An Open Source NoSQL database, MongoDB is used to build a scalable base with flexible components. Supports MVC architecture, Express.JS used to develop websites/ mobile apps in model-driven format. A client-side framework, Angular.JS is used in front-end web development and have potential to develop high-end web applications. Why Hire MEAN Stack Developer from Credencys? Our MEAN stack developers have average experience of 3 years in working with latest MEAN stack technologies and keep themselves updated with the upcoming versions. We believe error means failure and thus, our MEAN stack developers ensure to deliver bug-free MEAN stack development service by writing codes, considering the stringent quality standards. Our MEAN web development team breaks down the client’s requirements efficiently for rapid development to deploy project at committed time-frame. 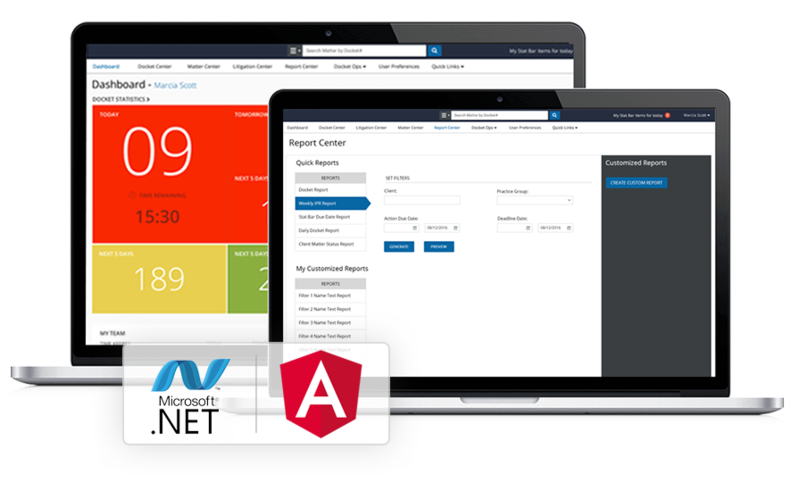 Delivering a top quality and ready-to-use software product with unified user experiences that reduces your time to market, and save costs. Our MEAN Stack development team have adequate skills and proficiency in delivering ​​​​​​​custom solution with scalability as per client’s requirements. Committed to quality offerings, we value our clients and look to deliver free support and maintenance service post-launch for 30 days. No matter what type of web app solution you need, we deliver the most innovative MEAN solutions that are tuned into your requirements. Provides Most Effective strategy to Manage and Utilize Resources and so on. Delivering scalable and secure APIs and web applications through MEAN Stack experts. Using extensive experience in porting other business platforms and applications to MEAN stack. Fueling your business’ growth with high-quality Enterprise MEAN Stack development solutions. Crafting intuitive and responsive dashboards for your eCommerce applications/webpages. Developing robust and high-optimized mobile app solution, pertaining to the business needs. 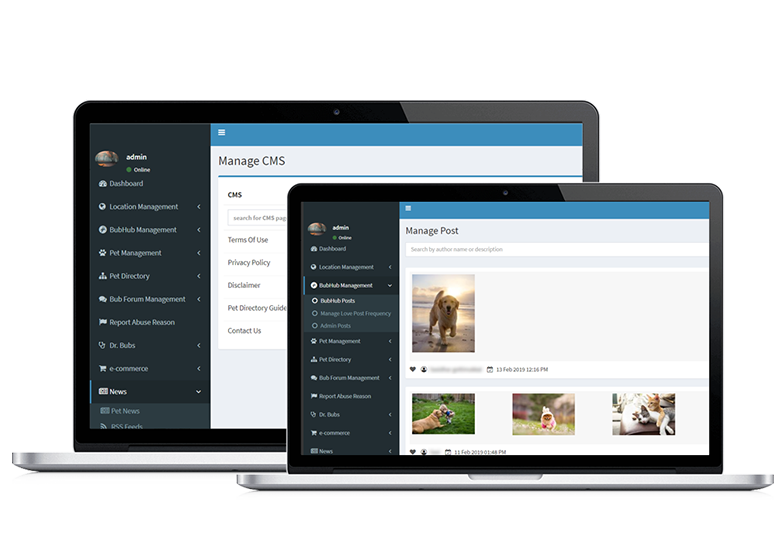 Leveraging our vast experience as a MEAN stack technologies to develop CMS for your business. Our MEAN Stack developers are committed to delivering robust solutions with MEAN Stack for your business’s requirements that are unique to your business and position you ahead of your competition. 01 Can you please brief me about the skills and experience of your MEAN Stack developers? We have a team of 10+ MEAN stack developers having average 3+ years of experience. Till now, our experts delivered 100+ MEAN Stack app development projects for all size and type of business to address their respective purposes using the latest technology stack. Our experienced MEAN Stack Development team keeps themselves updated with the latest technical skills to enable businesses with advanced solutions. 02 What process do you follow while providing MEAN Stack development services? At Credencys, we follow Agile Scrum process for MEAN Stack web development where we provide you build in every two weeks after gathering your requirements. We have dedicated scrum masters, who manage every resource allocated to your project and makes sure nothing stops them. 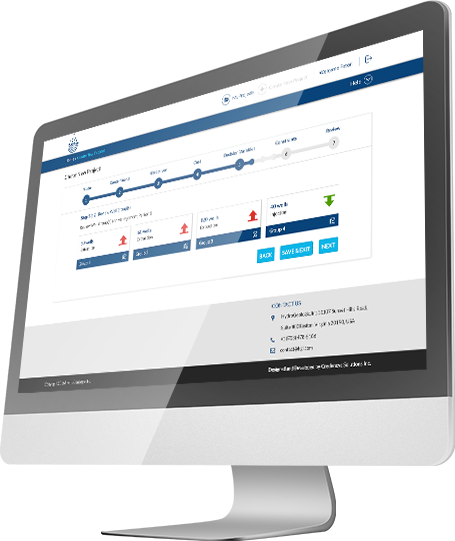 We use AgileFirst tool for better collaboration, documentation, and execution of your project. 03 Do I fully own the code? Yes, you have the full ownership of your code. Your IP protection is our #1 priority and something on which we will never compromise. At Credencys, we sign mutually beneficial non-disclosure agreements more often to ensure your confidence. 04 Will I get total control over MEAN Stack developers that I hire from your organization? Yes, you have full control over your hired developers, as they would be working dedicatedly for your organization. You can connect with your developers through chat, emails, calls and Skype with daily/weekly reporting. 05 Will you replace the developer if I am not satisfied with the performance? Yes.If you find any performance issue from the developer’s end, we will replace the developer as soon as possible.